For your convenience, the LoudaVision podcast is available on: SoundCloud and iTunes. Please download, subscribe, like and share your favorite episodes. You can also read a transcription of most episodes on the BLOG page. If you like what you hear, insight and content from this podcast has been turned into a book! “Clarity for your Creative Career” combines perspectives from more than twenty accomplished artists in the field of film, television, music, photography, comedy, writing, publicity, modeling, fitness and more. You will also find insight and analysis for work/life balance from leading coaches, entrepreneurs and professional psychologists to help you define and achieve your own personal success. If you are an ambitious artist who feels stifled, you might imagine quitting your job equals a lifetime of eating ramen-noodle dinners and living paycheck-to-paycheck. That is simply untrue. If you are curious about working for yourself, but afraid to take the leap and actually quit your day job- this book is for you. Arm yourself with the positives and negatives of freelance life and entrepreneurship, based on years of research, trial and error. 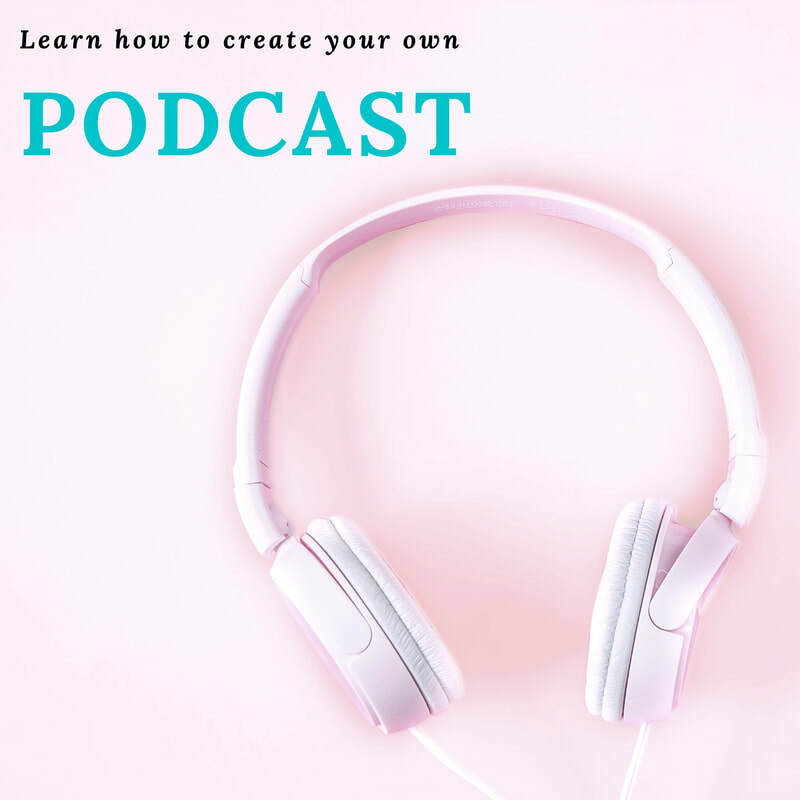 For a limited time, download this easy-to-follow tutorial breaking down everything you need to create, record and share your very own podcast! It is designed to familiarize you with the basics of podcasting, and even break down the more advanced topics such as equipment, recording, hosting and posting. Teach me how to create my own podcast! Do you want to improve the quality of your portraits? or maybe you're looking to add retouching (photo editing) to your skills list. Check out this FREE Photoshop tutorial for beginners and pros.